The KAIRA team has learned that LOFAR test observations have coincided with the 3rd observing run of Project Dorothy. The LOFAR station used was the British LOFAR station (UK608), located at Chilbolton, Hampshire. The Project Dorothy observing run was carried out on the early (Euro-) mornings of the 3rd and 4th of March 2011, with the targets being the so-called Kepler planets, identified by the Kepler mission and other related projects. The aim of Project Dorothy is to provide observations on more than 85 of these candidate sources (including KOI 268.01 and KOI 701.03). For the LOFAR participation, the work carried out was principally for evaluation of the software systems. The latest tests involved pointing at three different places in the sky at once (using the multi-beam capacity), and also testing if data could be taken at 1 Hz frequency resolution across a full band 36 MHz wide. If these tests are successful, it will pave the way for further use of the LOFAR system for SETI observations. Station UK608 is still being commissioned in certain areas and the opportunity to carry out this work was fortuitous. The LOFAR-UK observations were organised at the last moment to provide additional coverage of these joint US-Japan observations. 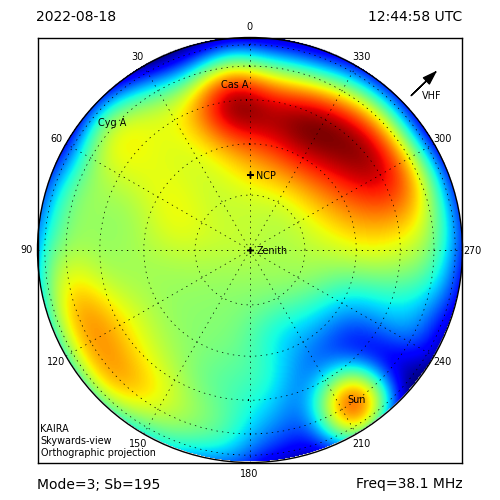 Although highly experimental, it appears that data has been successfully taken by the radio telescope, which is great news for LOFAR, and a tribute to the team from SEPnet/Oxford University who provided data acquisition system and managed to get the observations scheduled at the last minute. Additional programmes are planned for the same observing window approximately 24 hours later with the possibility of further follow-up observations. 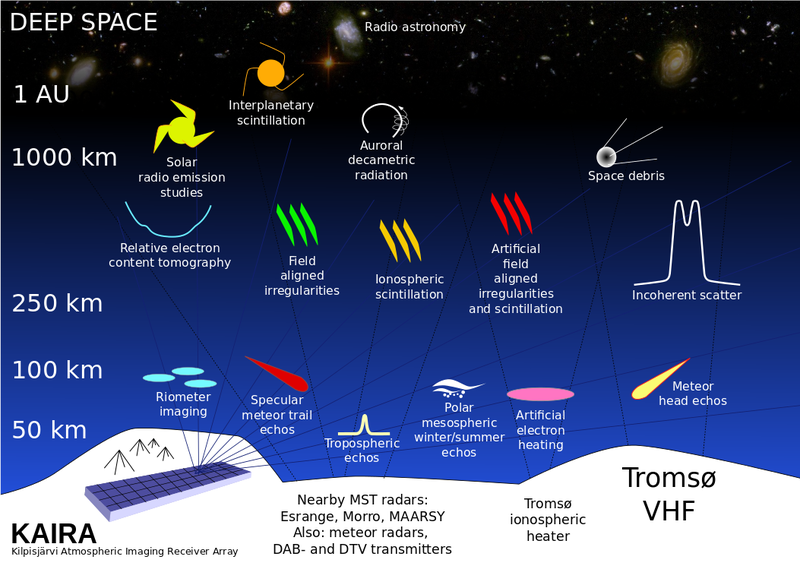 What this demonstrates is the flexibility of modern digital radio-telescopes like LOFAR, KAIRA, etc. to react to interesting and challenging observing opportunities. Thanks to LOFAR-UK and Project Dorothy for the above information.